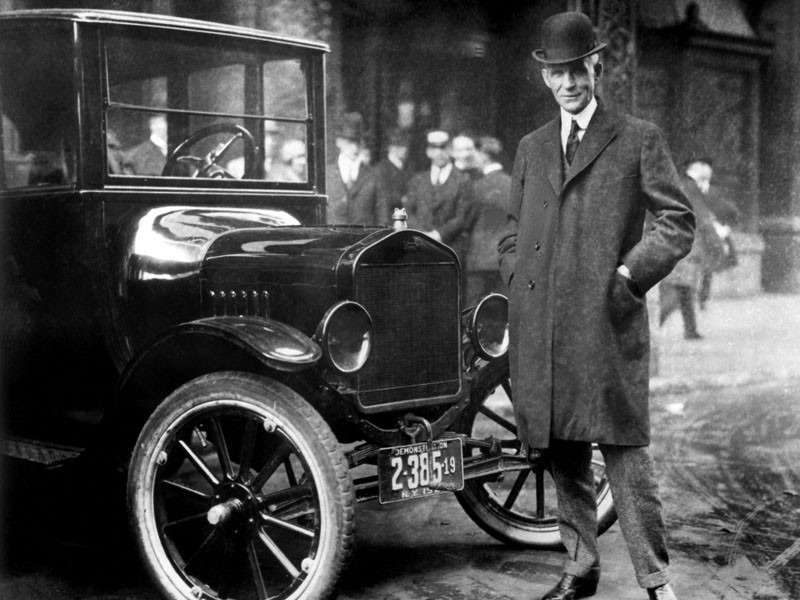 In 1914 Veedol was used as the choice of oil by Henry Ford for the worlds first mass produced car in the USA – the Model T Ford. Ford’s revolutionary advancements in assembly line automobile manufacturing changed many people’s way of life in America at the time, making affordable and practical transportation for the general public. Between 1913 and 1927, Ford factories produced more than 15 million Model T’s. 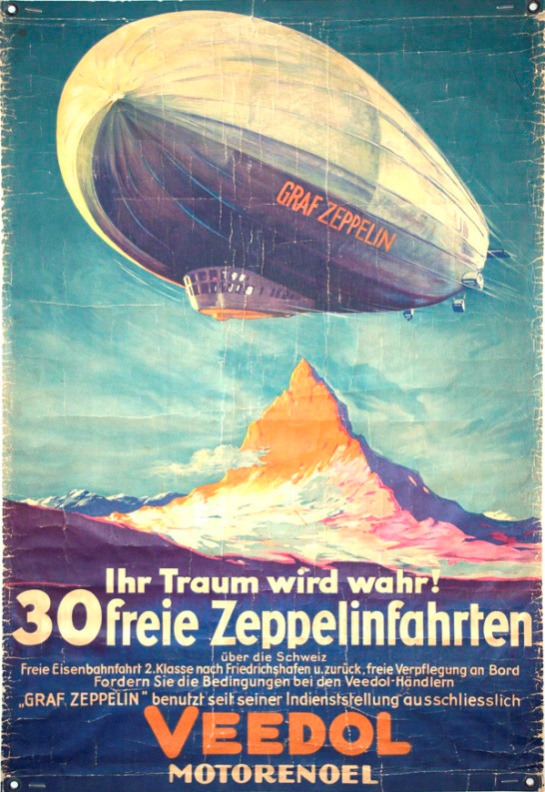 The first airship (The Graf Zeppelin) to fly around the world chose Veedol as their engine lubricant. The German built aircraft operated from 1928 to 1937, and was the first commercial passenger transatlantic flight service in the world. 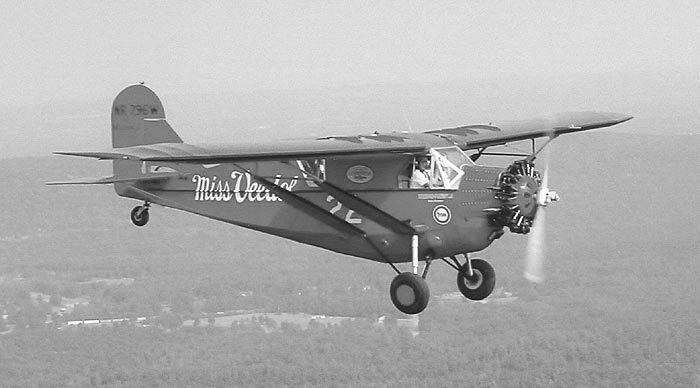 The worlds first non-stop flight across the pacific ocean, flown in the ‘Miss Veedol’ plane, used Veedol engine oil for their flight. The 41-hour flight from Sabishiro Beach, Misawa, Aomori Prefecture, Japan, won them the 1931 Harmon trophy, symbolizing the greatest achievement in-flight for that year. 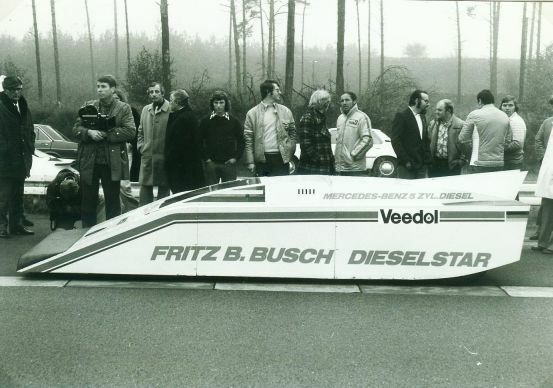 In 1975 Fritz B Busch broke the flying kilometer and flying mile records for diesel engine cars in his Veedol sponsored Mercedes-Benz powered Diesel Star, achieveing almost 250 km/h. Also in 1978 a Mercedes-Benz C111 won nine world records in diesel engine car category, whilst using Veedol motor oil and achieved a record speed over 325 kph. 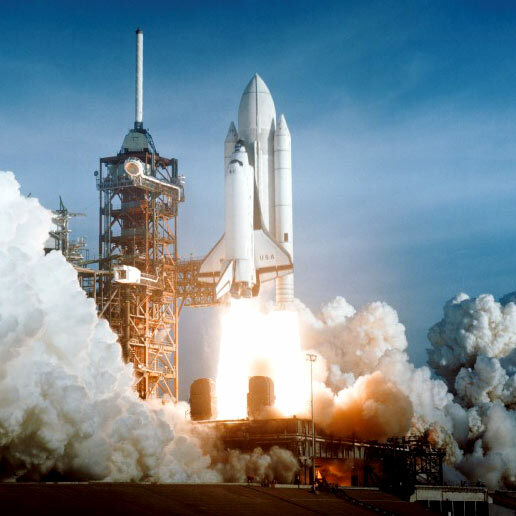 Veedol synthetic oils are used for the flight of the Columbia space shuttle in the USA, 1979. Columbia was the first of NASA’s orbiter fleet, which was delivered to Kennedy Space Center in March 1979. Columbia was named after a small sailing vessel that operated out of Boston in 1792 and explored the mouth of the Columbia River.